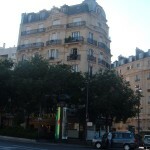 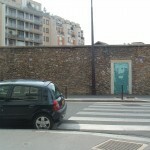 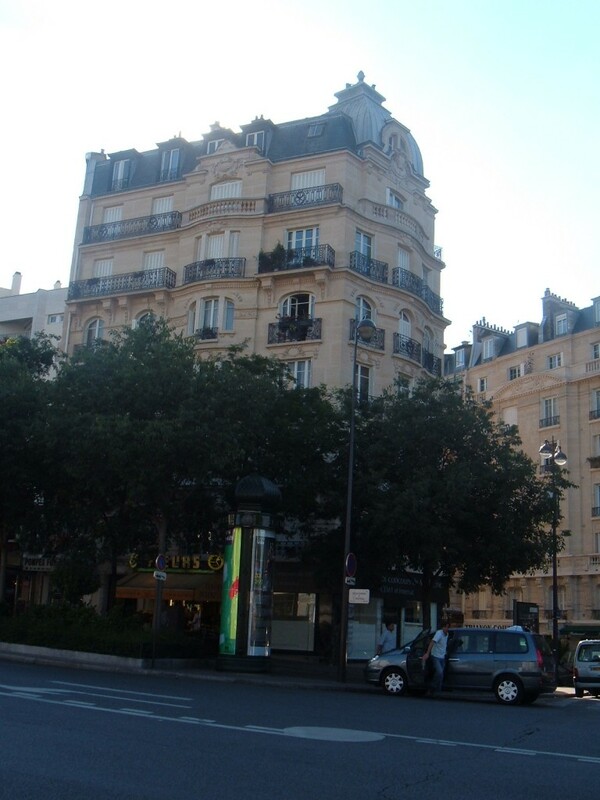 Notes: The buildings actually numbered 50 and 52 are much further up the boulevard, close to the Salpêtrière. 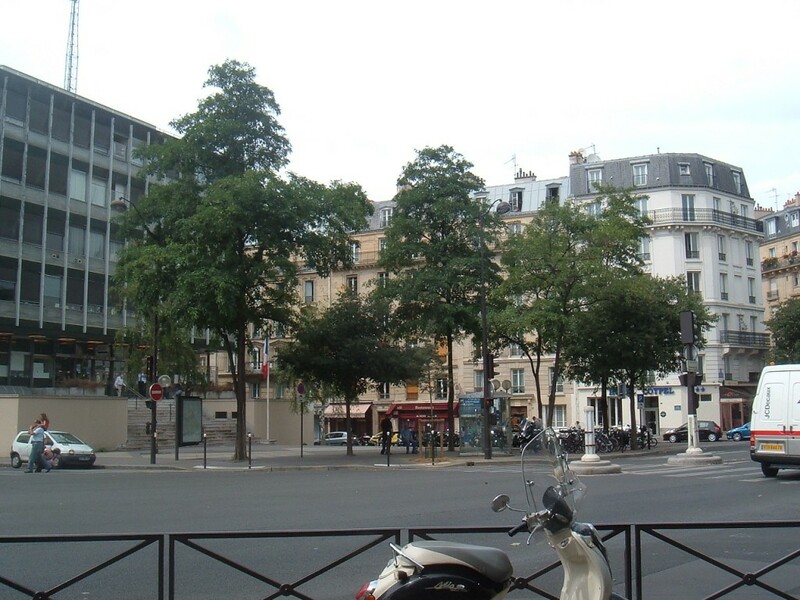 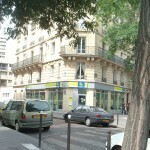 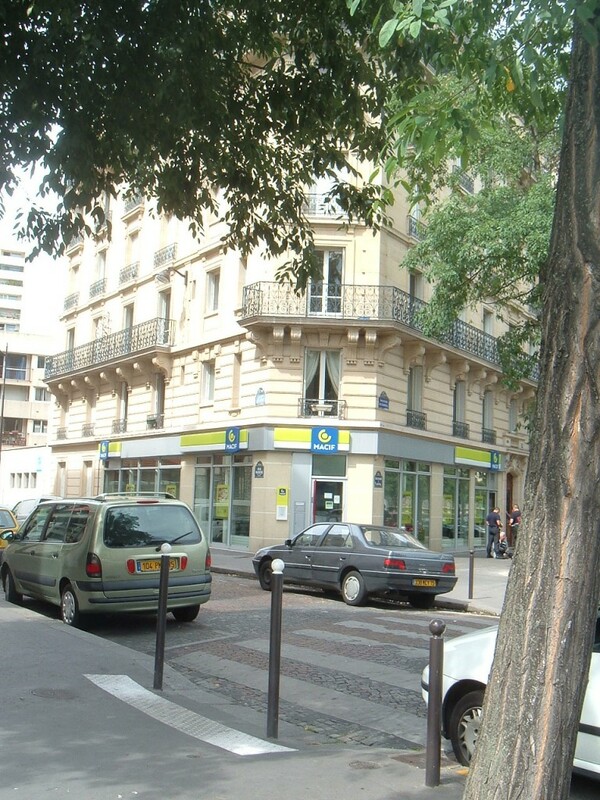 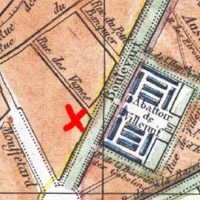 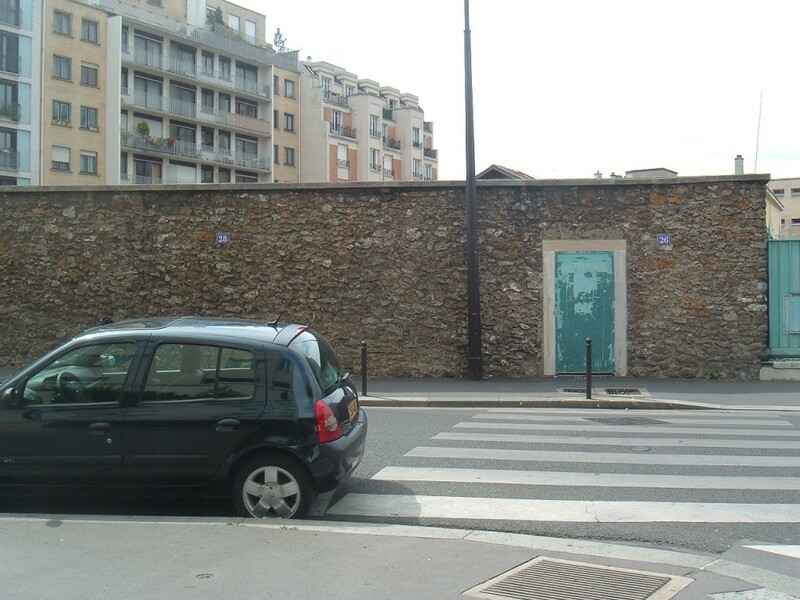 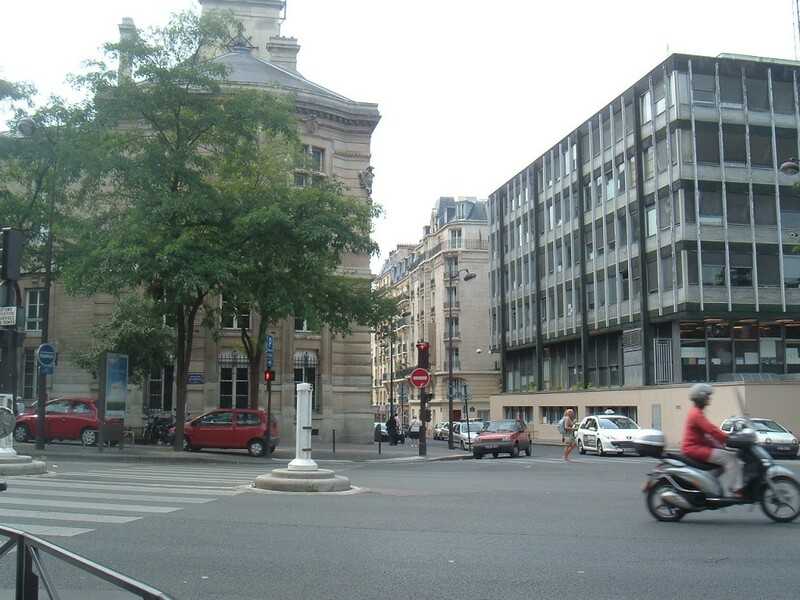 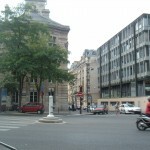 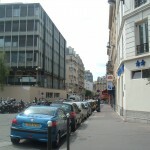 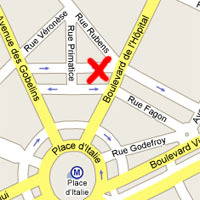 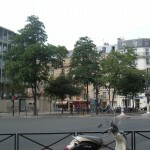 Hugo describes the whole area in detail, so it’s possible to retrace the footsteps of his hypothetical wanderer into the then-gloomy area of the Gobelins: down the boulevard de l’Hôpital, past the Marché aux Chevaux, or horse market, now the rue Duméril; beyond the rue du Petit-Banquier, now the rues Watteau and Pinel; and finally the Gorbeau house, between the rue des Vignes (now rue Rubens) and the Place d’Italie, facing the rue de la Barrière des Gobelins (now rue Fagon). 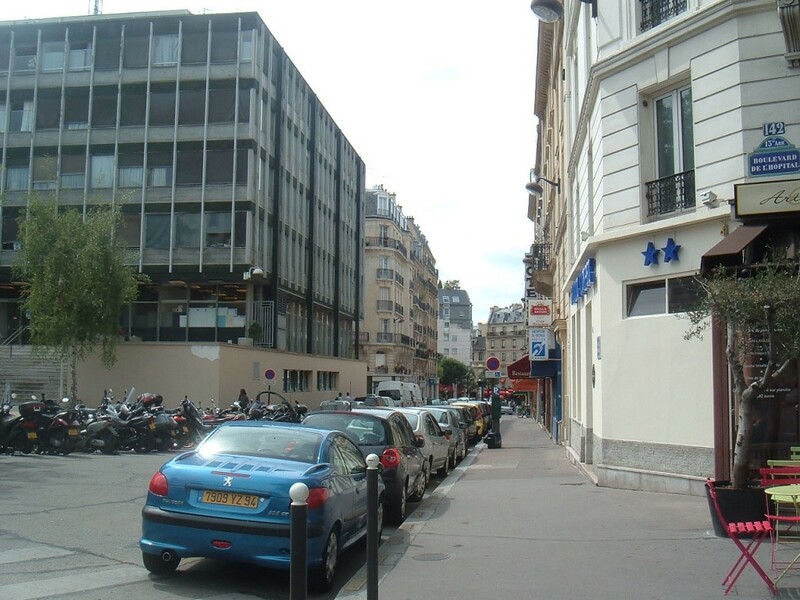 Current 50-52 blvd de l’Hôpital… NOT where the Gorbeau tenement would’ve been!